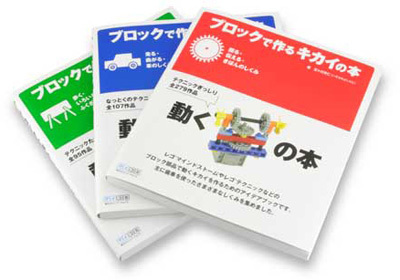 Isogawa Yoshihito published now, three new books to complement his collection of books. 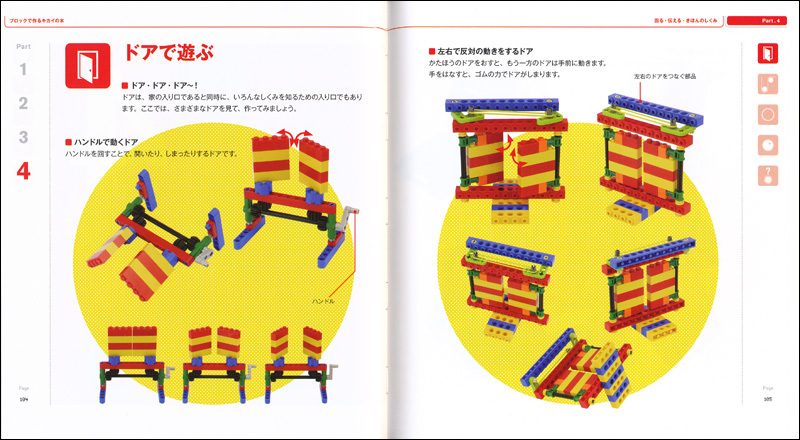 These illustrate many building techniques and examples of TECHNIC solutions, mechanisms, etc... that you may need to use at your own creations. 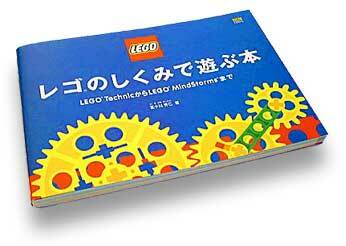 The original name in Japanese is "burotsuku de tsukuru kikai no hon" which translates into "How to build machines with bricks". 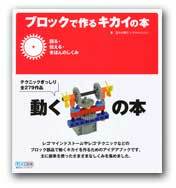 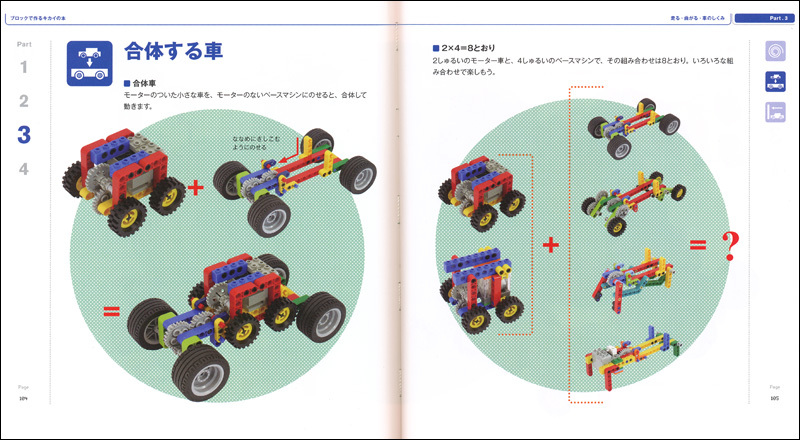 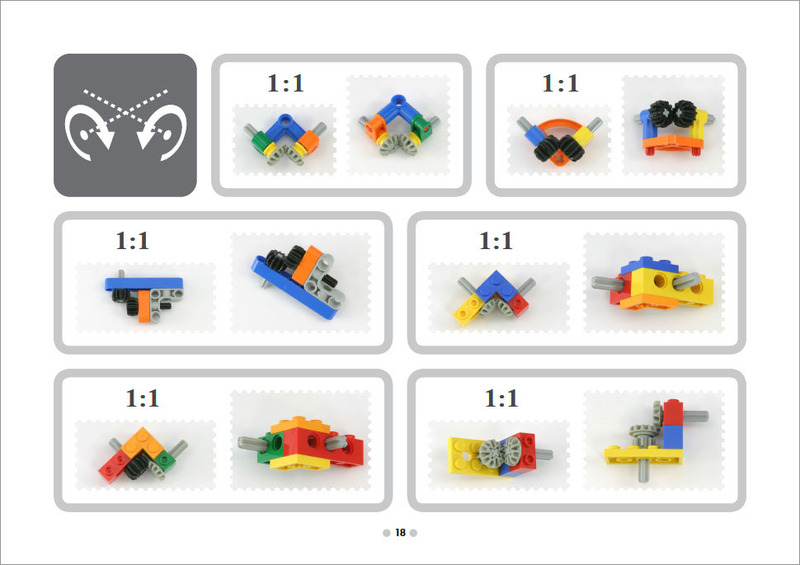 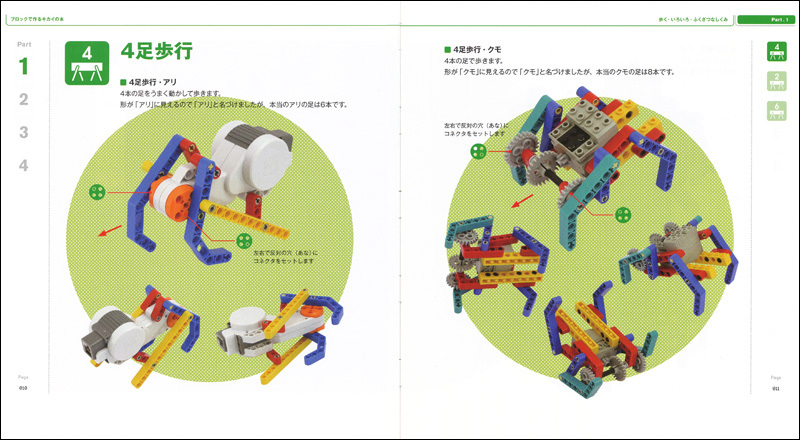 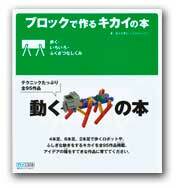 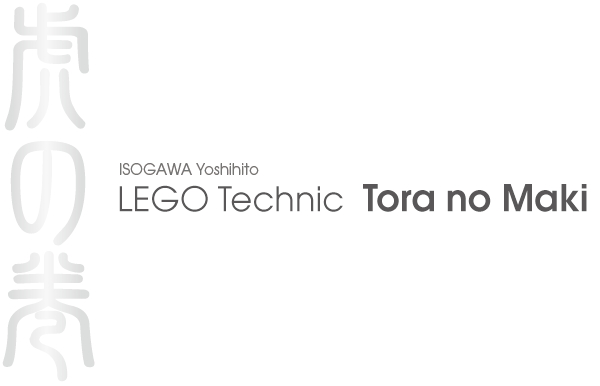 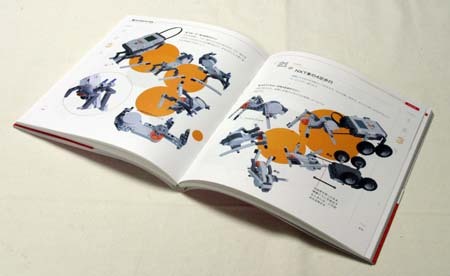 These are based on the PDF book "Tora no Maki", but got more examples with LEGO MINDSTORMS NXT motors and explanations were added to the previous edition with images only (although in Japanese). 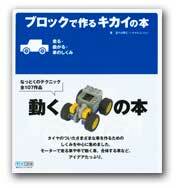 You may find here, the several books contents in English and order them through this website. 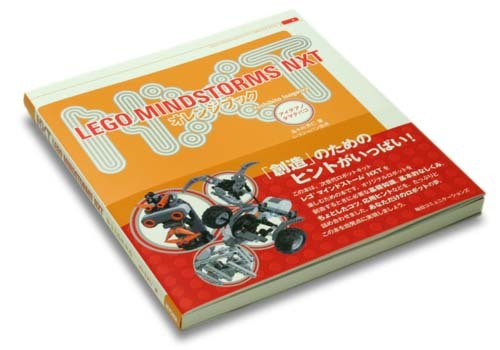 For a a larger review on these books, please refer to the original post at 'The NXT STEP" from Jim Kelly.